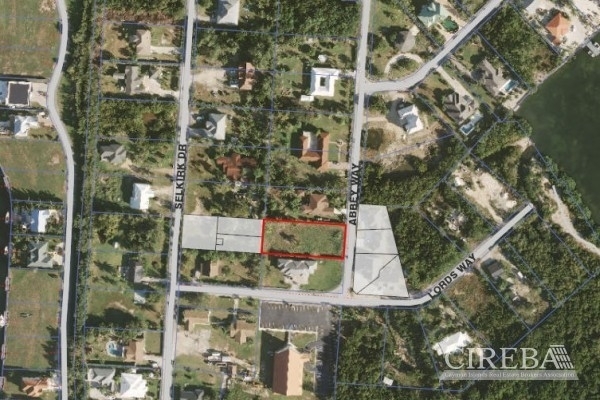 ABBEY WAY .44 ACRE LOT is a Lot/Land for Sale of 0.44 acres, listed by HARRIET LOTT with CIREBA MLS# 409827. The property sale price is $181,707. This lot/land is located in Spotts / Prospect.